A museum curator falls in love with the prime suspect in a grisly and puzzling murder. 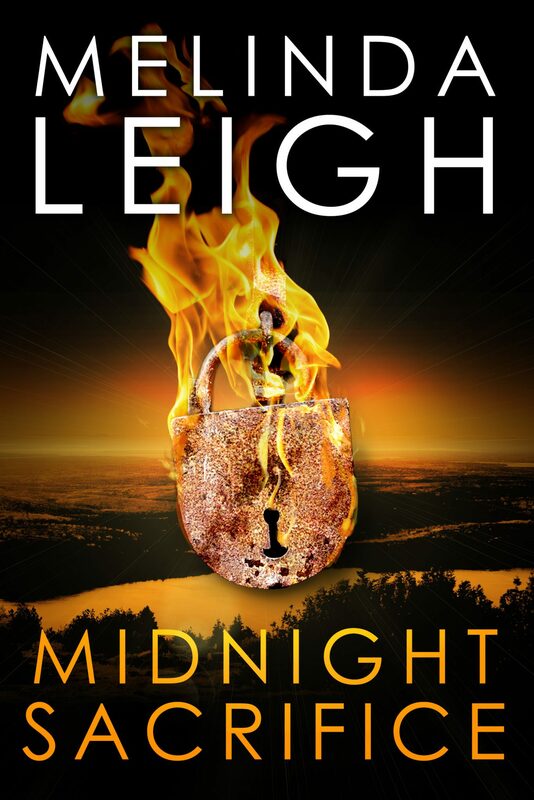 A romantic getaway turns deadly when a former army Ranger’s wife is taken hostage at a secluded inn. 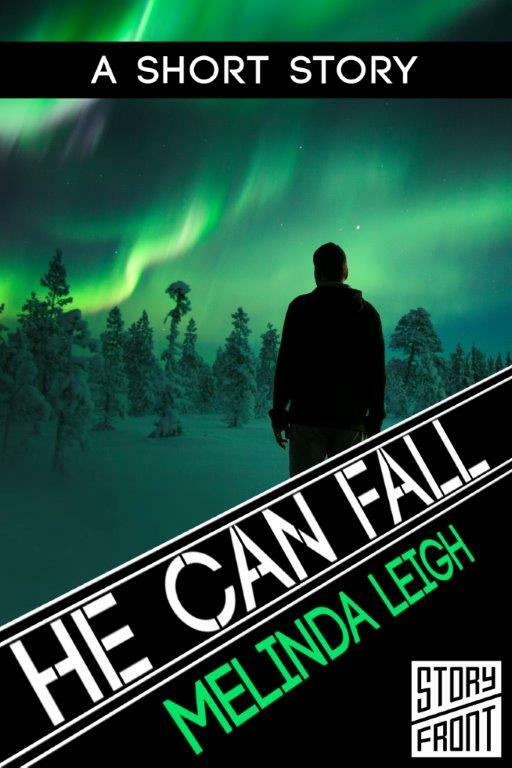 New book release: HE CAN FALL is out! When security expert Sean Wilson takes his wife, Amanda, along on a business trip to an isolated bed and breakfast, he’s hoping to combine work and pleasure. 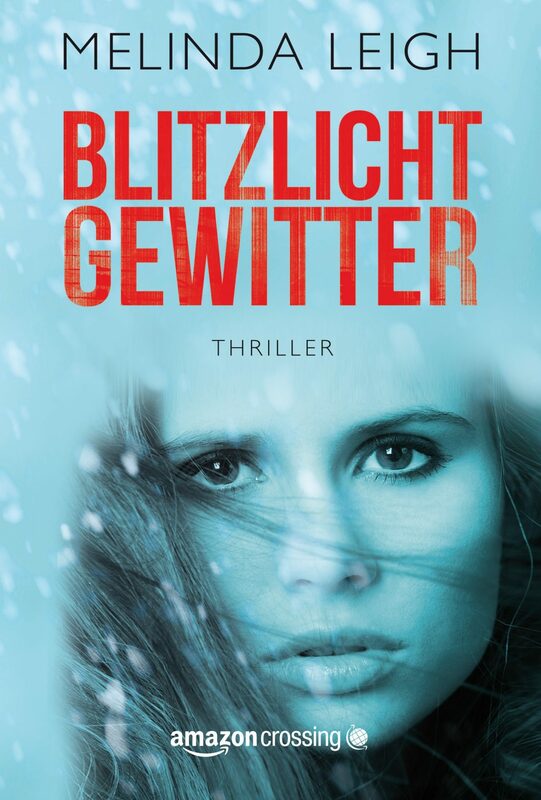 Trusting a cop nearly cost Abby Foster her life, but when a killer catches up with her, this time it might be her only chance to survive. 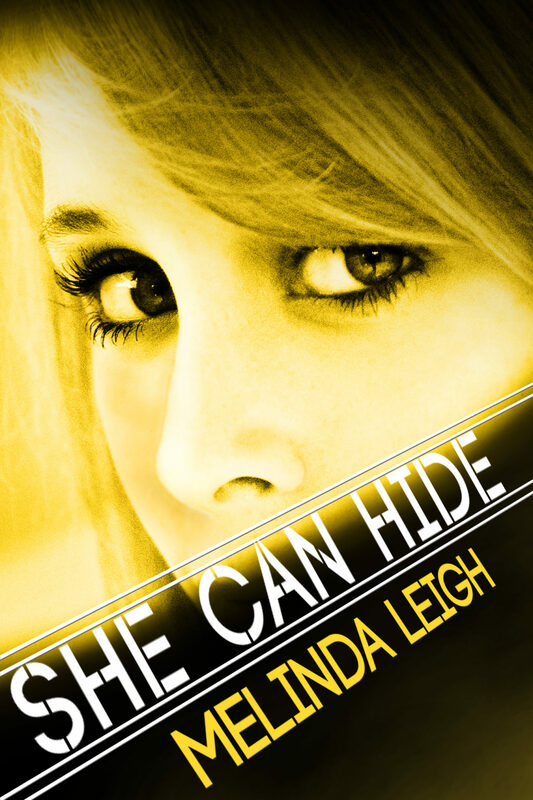 I’m happy to announce that SHE CAN HIDE has finally released. I’m so excited for all of you to read this story. 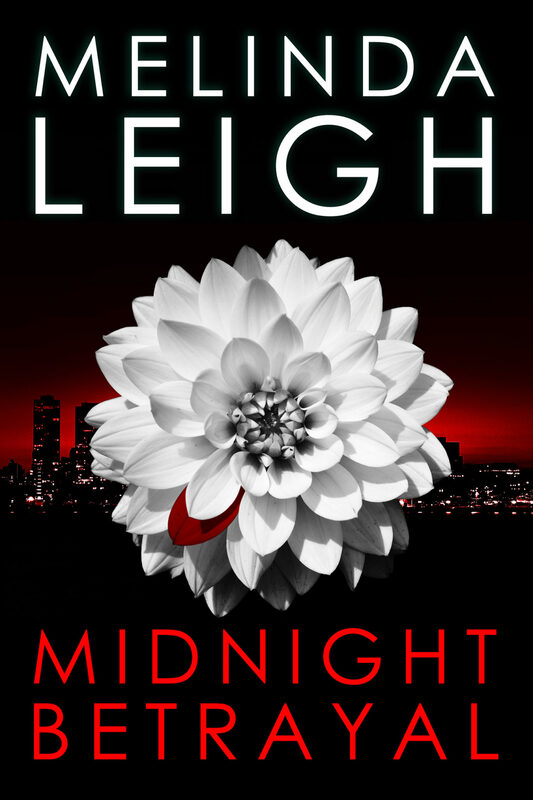 In one moment, high school teacher and single mother Brooke Davenport interrupts a vicious assault and attracts the attention of a serial killer. I’m very excited for everyone to read SHE CAN SCREAM. Here’s the blurb and some early reviews below. An Iraq War vet hunts a killer in Maine and falls for a beautiful innkeeper with a terrible secret.